I came across this article recently dealing with the limiting of WiFi Radiation in the First Public School District in the U.S. I found it on the Environmental Health Trust web site http://ehtrust.org/. 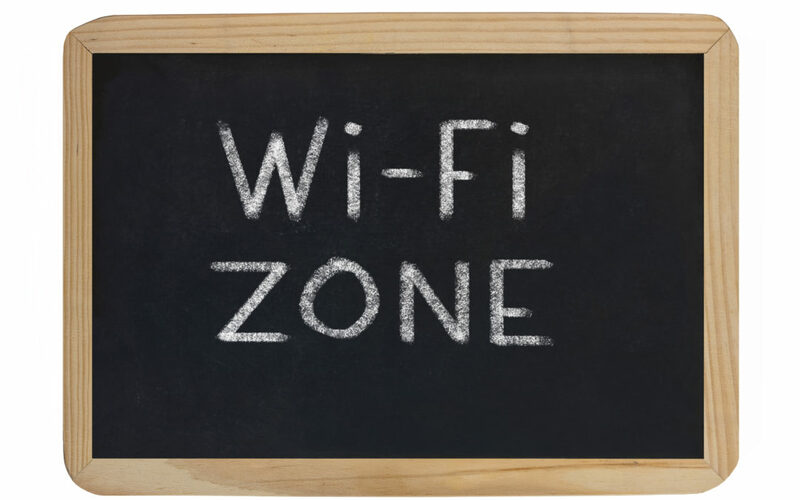 According to Environmental Health Trust, Ashland, Massachusetts Public Schools have implemented WiFi Device “Best Practices” which include turning the WiFi off when not in use and keeping devices on a table. Based on its own review of the matter, the Ashland Public School District is reducing wireless radiation exposures to children by instituting district wide “best practices for mobile devices”. 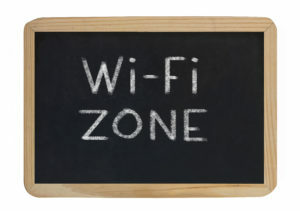 Prompted by parent Cecelia Doucette’s concerns about the lack of safety data on WiFi and children, the district investigated the issue and developed a policy to substantially reduce wireless exposures to students and staff. Doucette not only brought the issue to the district’s attention, but then also worked with state legislatures who introduced two bills concerning electromagnetic radiation this session. 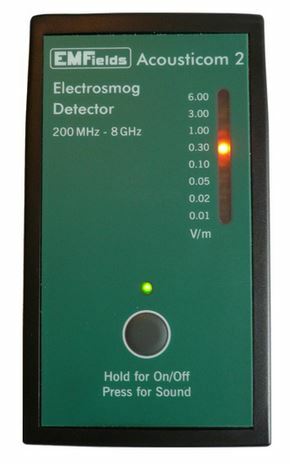 Since wireless devices are constantly emitting radiation even when the user is not using the Internet, the instruction to “turn it off when not in use ” stops the WiFi antennas from continuously emitting radiation and is one simple way to reduce the radiation dose and exposure time for children and staff. Ashland’s Best Practice of “keeping the device on a table” and no closer than a 12 inch viewing distance is critically important. Laptops and tablets have fine print warnings buried in their manuals specifically stating that the laptop should be at least 8 inches away from the user so that the user is not exposed to radiation levels that exceed as-tested FCC levels. If a device is used on a lap, as is common practice, the student could receive radiation levels far exceeding FCC limits. FCC limits are set to prevent the radiation from heating the brain and body but are not set to avoid chronic impacts on the developing nervous system or reproductive organs. Many are unaware of FCC fine print advisories in the manuals of every wireless device confirming as-tested distances set to avoid heating. Cell phones, laptops and even baby monitors have these specific instructions in their product information guides. By referring to the product information guides, Ashland Public Schools are informing people about the need to keep a distance between the device and our bodies. As a public service, Environmental Health Trust (EHT) has compiled these fine print warnings on their website http://www.showthefineprint.org/. It is important to note that even if users comply with these FCC recommended distances as stated in the device manual, accumulating research shows that biological damage can occur from wireless radiation levels far lower than these FCC levels. FCC limits are only set to protect people from heating harm and do not address non-thermal effects. 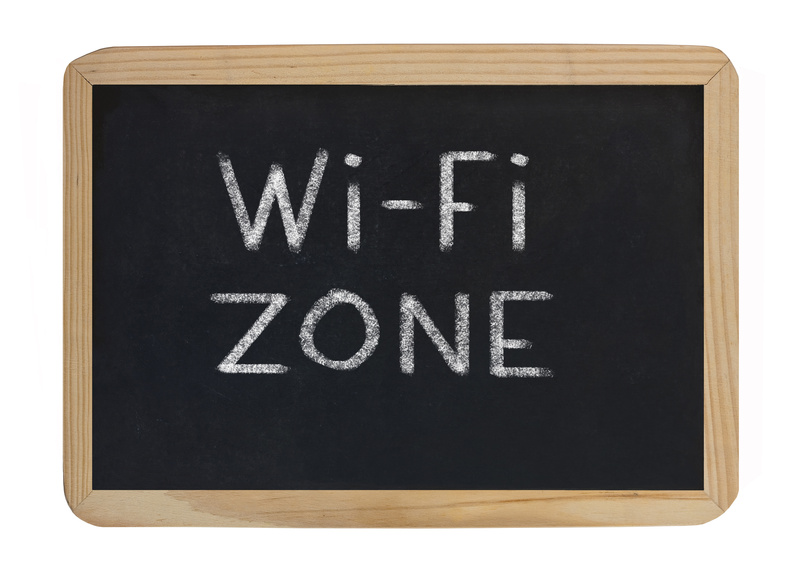 This ground breaking policy action by the Massachusetts school district is indicative of the wave of parents raising concerns about WiFi across the country. Ashland, Massachusetts parent Cecelia Doucette wrote an article in Ashland Local Town Pages about these new best practices. 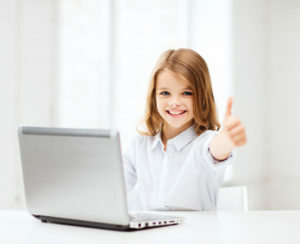 News and print media have picked the issue up after Massachusetts parents filed a lawsuit against a private boarding school alleging the school did not accommodate their 12-year-old child’s diagnosed debilitating sensitivity to the school’s WiFi system. Ashland is the first US public school to create such policy on wireless transmitting devices. However, this US Massachusetts school district now joins dozens of schools and governments that have already implemented even more stringent measures to reduce wireless exposure to children. For example, Israel and France have banned WiFi in kindergarten. 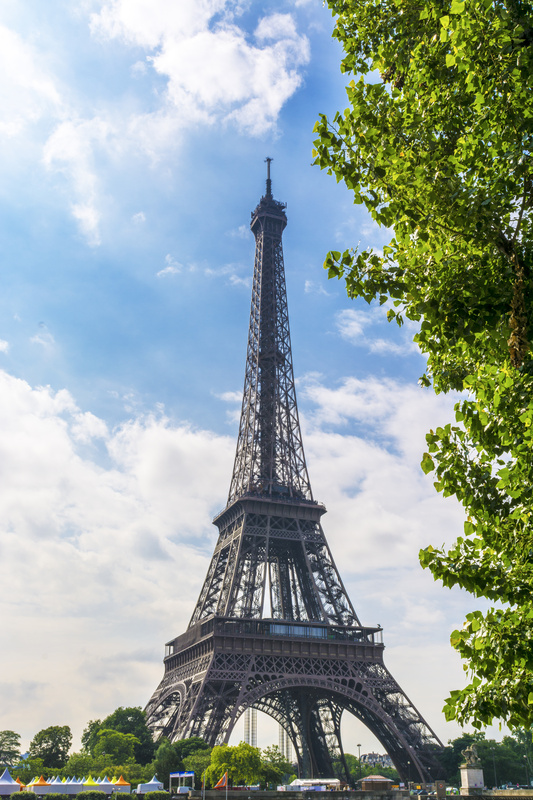 The European Union recommends wired Internet rather than wireless in schools. “Right To Know” efforts by local governments are also moving across the United States. A judge just upheld Berkeley’s new “Cell Phone Right To Know” Ordinance which requires cell phone sellers to tell customers about these FCC radio frequency radiation distances. Suffolk County in New York voted to label wireless routers in all public buildings including schools. The US United Federation of Teachers Union now hosts a webpage on how to reduce exposures to protect pregnant women, other staff members and students. I would go even farther. With a cell phone, iPad, Tablet or Kindle, when reading make sure the Airplane mode is ON and WiFi & Bluetooth are OFF. Note: you won’t be able to receive any voice, text or data in this mode – but if you are reading you probably don’t want to be disturbed. Are Baby Monitors really safe? 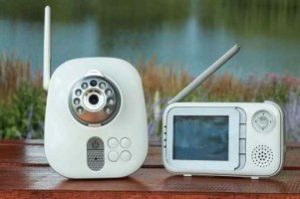 Modern Baby Monitors can be just as dangerous as Smart Phones or Cordless Phones. The unit that is next to the Baby’s head and the unit that is near the Parent. Some Baby Monitors just transmit sounds and videos of the baby and others allow the parent to speak to the Baby. Both can be very devastating. Some report that a wireless baby monitor less than 39 inches from a baby’s crib is roughly equivalent to the microwave radiation emitted from a cell tower less than 200 yards away. When we have measured Baby Monitors, the worst Baby Monitor is over 120 times the safe level. In the videos, we have used a Wireless / WiFi meter to show where a safe distance for the unit next to the baby. After moving a distance of 30 feet, we were still not at a safe distance for one specific Baby Monitor. This Baby Monitor was a DECT model which is now a technology that is used in Cordless Phones. Most DECT units constantly produce radiation – even if the baby is not making any noise. On this Baby Monitor, even the parental unit puts out harmful radiation. In a video testing the parental unit, we again were not at a safe distance of over 30 feet. This parental unit is often worn by a parent because it has a belt clip or is kept on the night stand – right next to the parent’s head. These parental units also use the DECT technology which is very harmful. We tested another Baby Monitor that was a lot better and did not use the DECT technology. The unit by the Baby’s head was a lot less harmful radiation – but it could still not be right next to the Baby’s head. The parental unit of this Baby Monitor was less harmful and could be a lot closer to the parent. The only way to be sure is to use a Wireless / WiFi meter to test for the levels of radiation produced by Baby Monitors. There are very easy Wireless / WiFi meters to test Baby Monitors that only use LED lights. – Red LED’s is not safe for any areas and is up to 120 times over the safe level. The only way to be absolutely sure of the safety of your baby or grand baby is to measure with a Wireless / WiFi meter. If you have any questions, please watch the videos testing each unit of the Baby Monitors. The Wireless / WiFi meter can also be used for cell phones, cordless phones, iPads, Tablets, Kindle, wireless routers, wireless printers, Bluetooth devices, wireless game consoles – any device that uses Wireless / WiFi technology. Note: Any electronic devices that have the capability of using Wireless / WiFi technology are normally not turned off if they are hardwired. Only a Wireless / WiFi meter can determine this. Normally if you hardwire an electronic device, the Wireless / WiFi can be turned off. Also, a good principle to follow, is whenever an electronic device is not being used, just turn it off. This will eliminate all the Wireless /WiFi radiation.